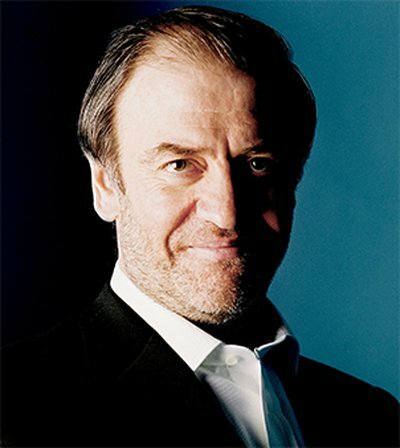 Valery Gergiev answers the journalists's questions during a press conference held in London on May 12, 2015. 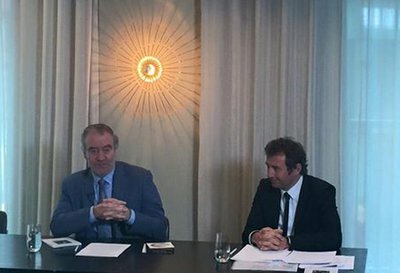 Hervé Boissière (right), Founder & Managing Director of medici.tv, at the XV International Tchaikovsky Competition's press conference in London on May 12. 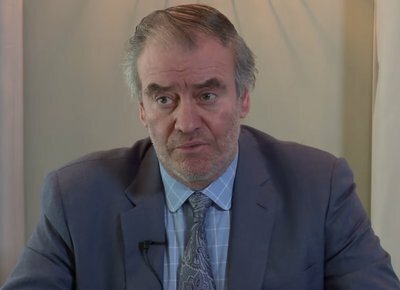 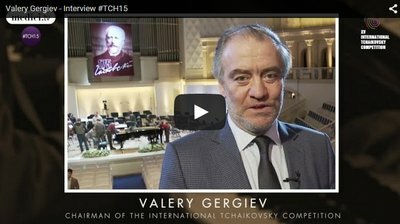 Valery Gergiev talks about the Competition and wishes good luck to every participant coming to Moscow and St. Petersburg next month! 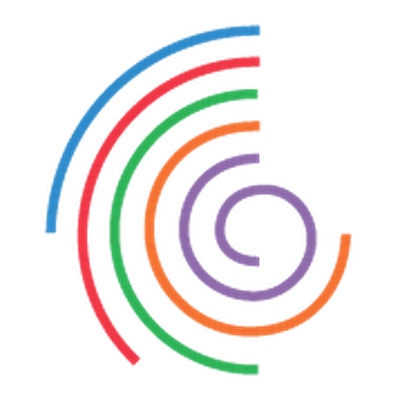 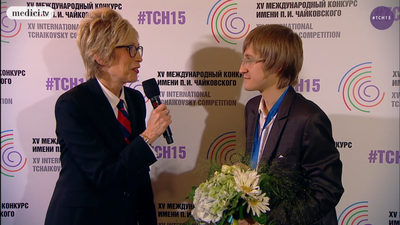 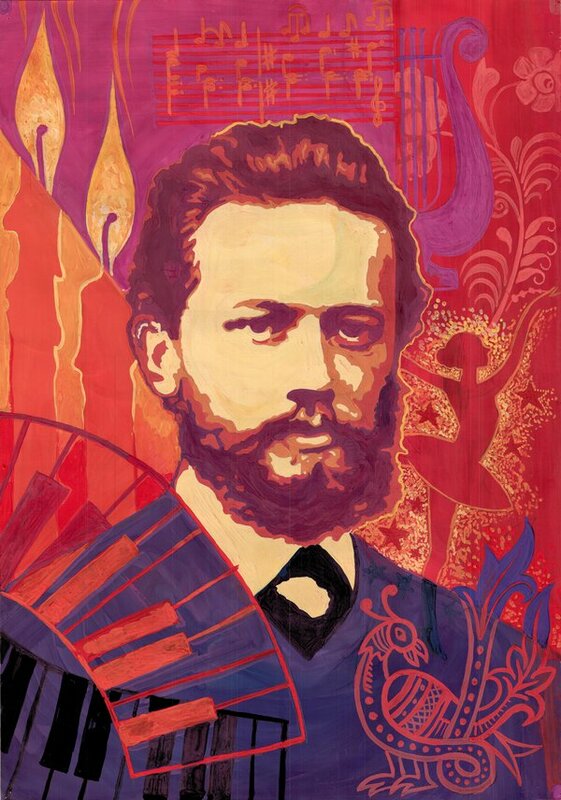 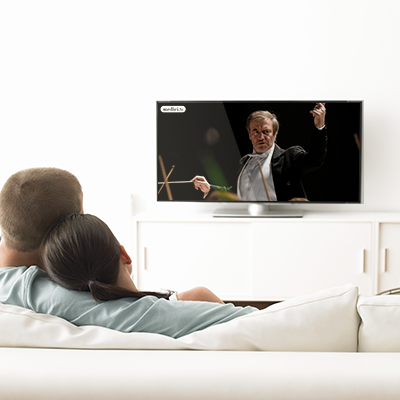 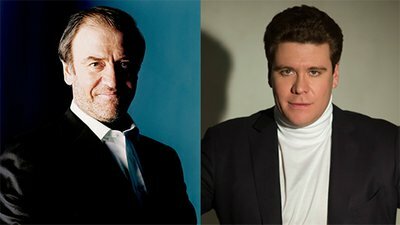 The XV International Tchaikovsky Competition and medici.tv signed an agreement making medici.tv the official webcast partner of the competition, from June 15 to July 3, 2015.